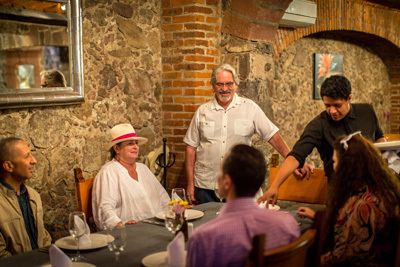 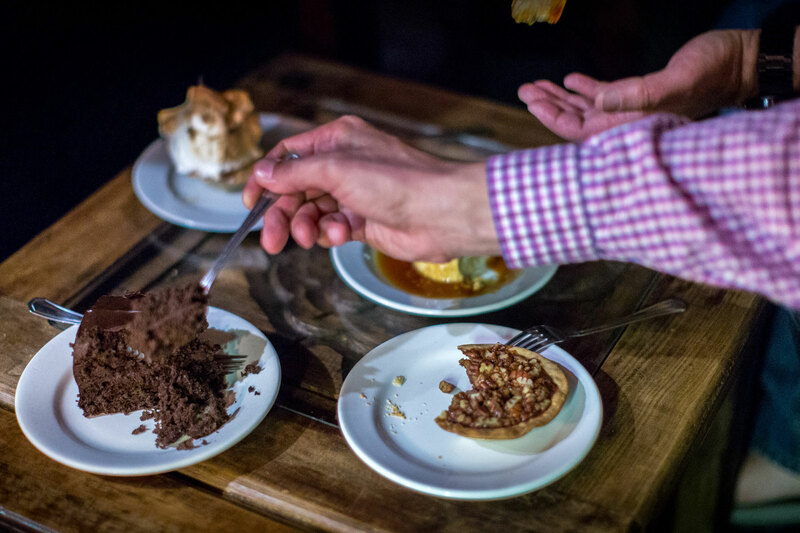 A guided 3 to 3½ hour food and city walking tour featuring seven food tasting locations carefully chosen to highlight the best regional flavors San Miguel has to offer. 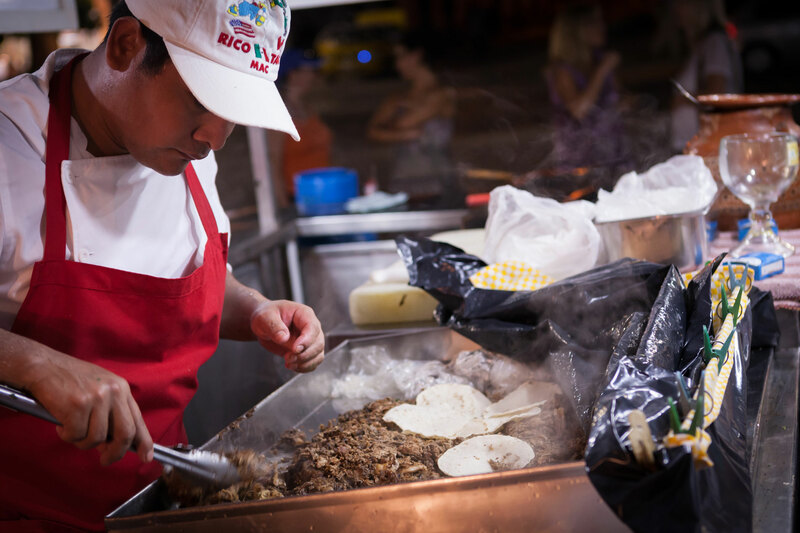 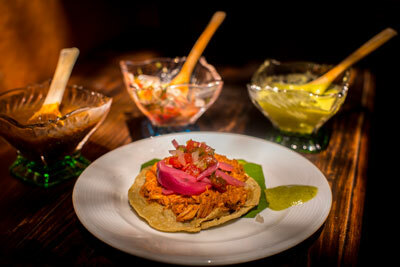 While strolling Centro you will sample an amazing variety of authentic regional tacos as well as some delicious cocktails. Full portion samples, enough for a satisfying dinner and four cocktails are included in the ticket price. 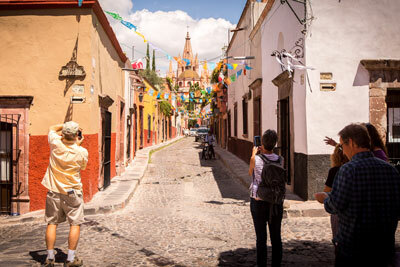 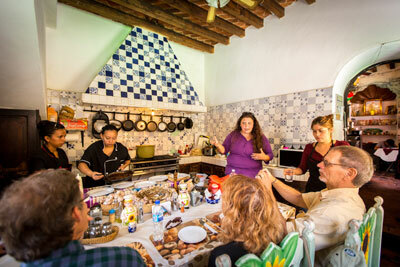 Wander through San Miguel’s majestic cobbletones streets while discovering the history and uses of chocolate.